This weekend, history experts across London are attempting to solve the astronomical mystery surrounding an ancient carved “meteorite” found in Mesopotamia (today’s Iraq) by a 19th century English explorer. 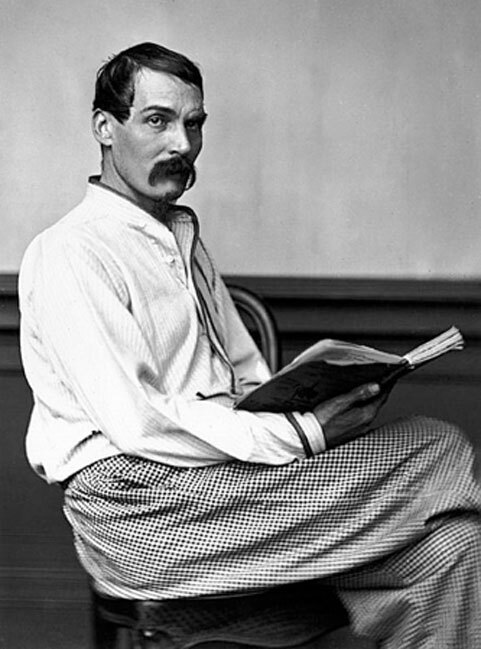 Sir Richard Francis Burton was a man of many parts, recognized as a geographer, translator, writer, soldier, cartographer, spy, poet, fencer and diplomat, most famous for his explorations in Asia, Africa and the Americas. Burton held an extraordinary knowledge of cultures and languages and according to Mary Lovell’s in 1998 book A Rage to Live he spoke 29 European, Asian and African languages and translated both Arabian Nights and the Kama Sutra. Geometric Stone Spheres of Scotland: More Than A Projectile - What Possible Purpose 5,000-years Ago? The stone’s Kufic inscription matches that of a similar talisman currently housed in the V&A and De Novellis believes the artifact was “probably a talisman worn in the medieval Middle East.” “I’ve got a feeling that when we get this translated it will be of a mystical or spiritual nature,” Mr De Novellis added. De Novellis is now appealing to the public for help decoding the mystery message. Was Mystery Ball Part of Burton’s Muslim Disguise? In 1853, disguised as a Muslim, Burton famously went to Mecca and visited the Kaaba, the Grand Mosque in Mecca, Saudi Arabia where he caught a glimpse of the sacred Black Stone (Arabic: ٱلْحَجَرُ ٱلْأَسْوَد, al-Ḥajaru al-Aswad .) The Black Stone is a rock, often described as a meteorite, which is set into the eastern corner of the Kaaba. According to traditions it was sent as a guide for Adam and Eve to build an altar and is believed to have been set intact into the Kaaba's wall by the prophet Muhammad in 605 AD, five years before his first revelation. I will leave it to you, the reader, to conclude as to whether Burton was a flakey myth-maker, an innocent misinformed fantasist or maybe, just maybe, ‘full of it.’ Whatever the case, Burton’s ball, still holds a few secrets of its own. What if it predates Islam like the Kaaba of Mecca predates Islam? The script certainly would have predated Islam if it was widely used at Islam's founding. It does look similar to ancient Hebrew in many respects and we know the Hebrews were in northern Arabia before the start of Islam. The Black Stone was in Kaba before prophet Muhammad. But there was a flood and Kaba partially destroyed and when they rebuilt it, prophet Muhammad set the Stone in its place. muhamad had nothing to do with this ball. Likely just set in place by that flood.vafter the people were taken away by it ! This lost/forgotten, it's a mystery to later centuries. Burton failed in his attempt, knowing that thus he wanted to be remembered, he only managed to tie his name to this thing. When translated it will not reveal who wrote it but only what the author said on it. 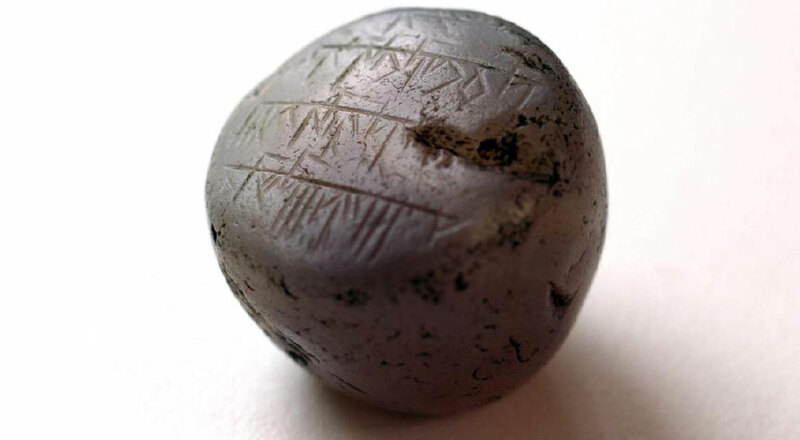 Likely more, discovered by someone who saw it fall from sky, found it, it cooled then they wrote their inscription. Am I the only one who noticed the stone was photographed upside down?